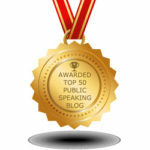 Home | Lessening the Fear of Public Speaking | Lessons from Coaching Clients. . .
I’ve been coaching a long time and always learn from those who hire me. 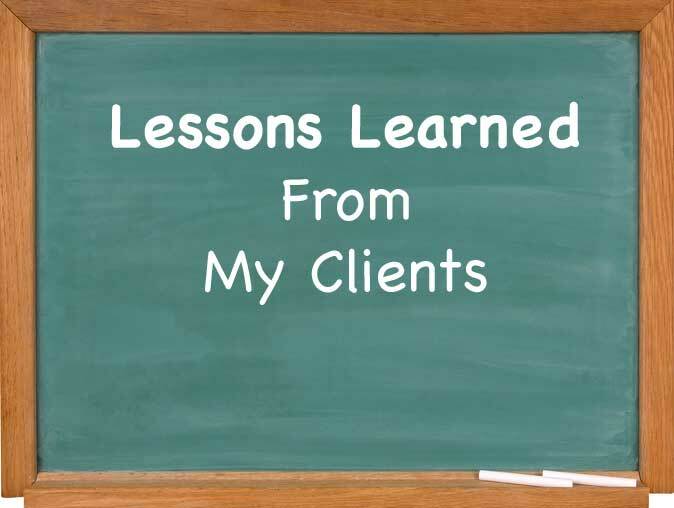 The following lessons from clients helped me, and will benefit you, also. Lesson One: You are much better than you think you are. Many, when we first talk, think their presentations are poor. 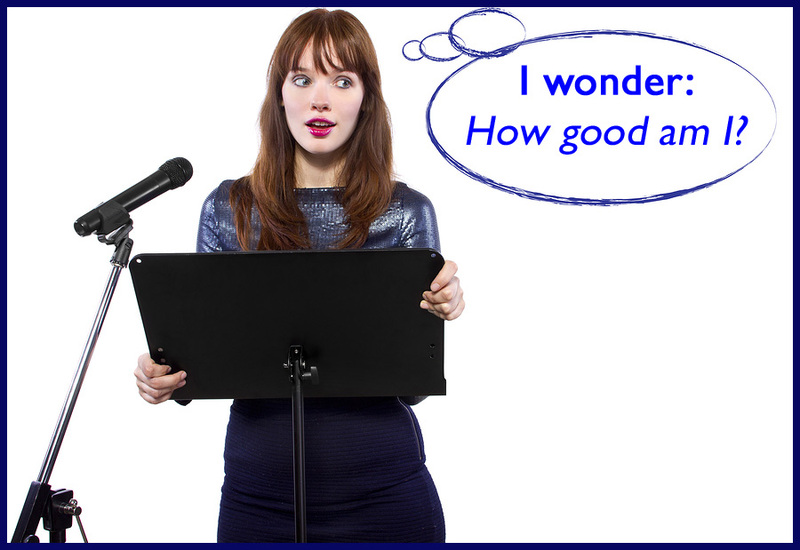 They talk about their fear of public speaking, knees shaking, and voice trembling. They tell me parts of their presentation were omitted and a thing or two was added as they spoke. Those hearing and seeing you are pulling for you and want your talk to be successful. They came to learn something and, if you do falter, feel for you. 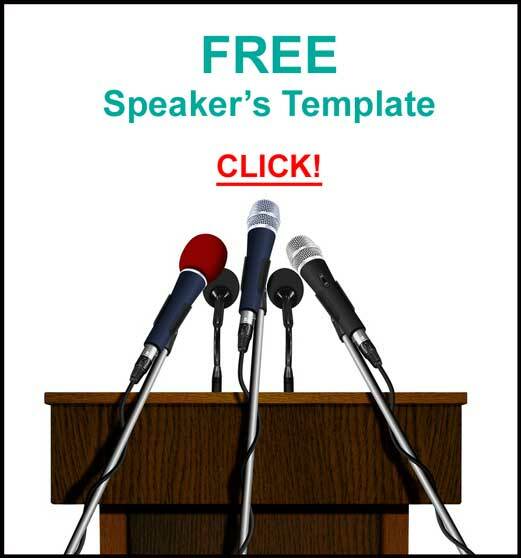 They are glad you are presenting, and not them. They admire you for merely being the presenter! I guarantee you are way better than you think you are. Lesson Two: Everyone has something to talk about. We’re all too close to ourselves. Your knowledge base is so wide and so deep, you don’t know what you know. Your everyday could be someone’s payday. Your everyday could be someone’s Aha! moment. 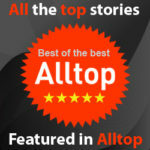 Everyone has knowledge and experiences people would love to hear and will benefit from. Tell your story to reinforce the points you make in your presentation. Lesson Three: Stop the negative self-talk! That talk can become reality! If you think you do a poor job presenting, you will! This one tip will dramatically raise the quality of your talk and lower anxiety. It is amazing how easier it is talk to an audience where you have greeted and thanked individuals. Those attendees will pay attention from your opening and might become your audience heroes! Raise your hand when asking a question if you want others to raise theirs. Lesson Five: Practicing is not optional! 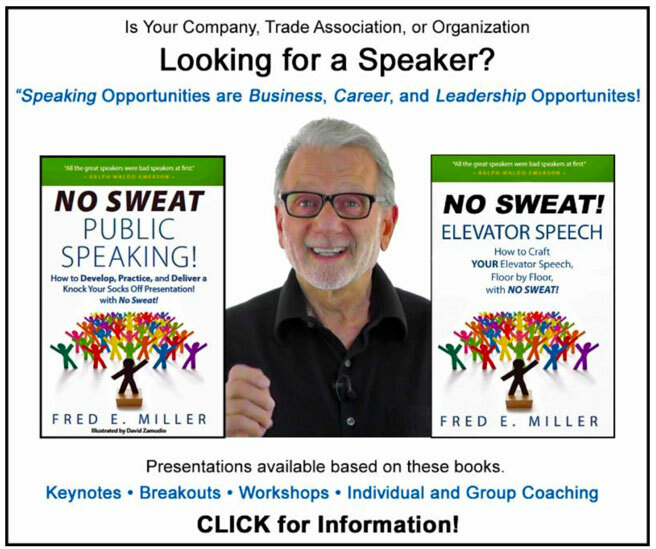 It is hard work, but, if you believe, as I do, that “Speaking Opportunities are Business, Career, and Leadership Opportunities!” it is well worth the effort. “Do what you have to do, to do what you want to do.” Denzel Washington. HERE are great ways to practice that will lead to better presentations. 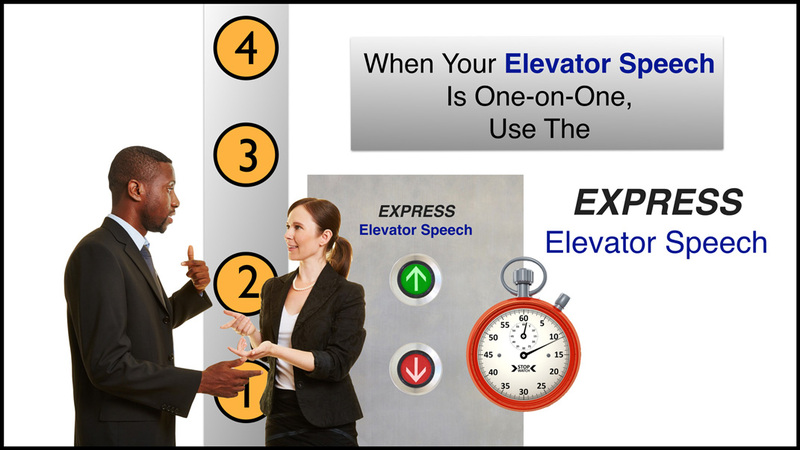 Lesson Six: Take TOTAL Responsibility for your Presentation. 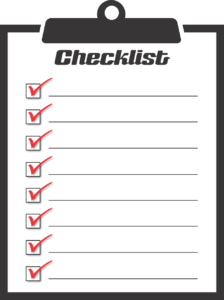 Arrive early and check that everything needed for your presentation is working. If not, you take care of it! If you point a finger at someone, there are three pointing back at you. 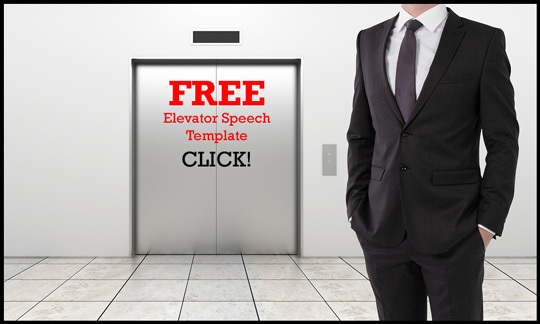 Have your presentation backed up and in several formats on a flash drive. Bring a paper copy of your presentation and Introduction to the event. 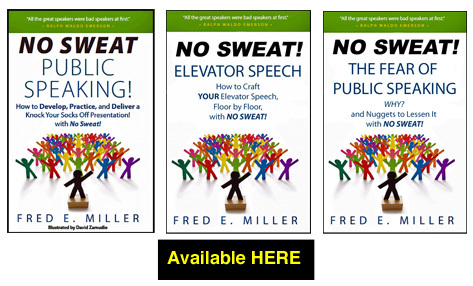 Understand these lessons, practice them, and I guarantee your presentations will be – NO SWEAT!